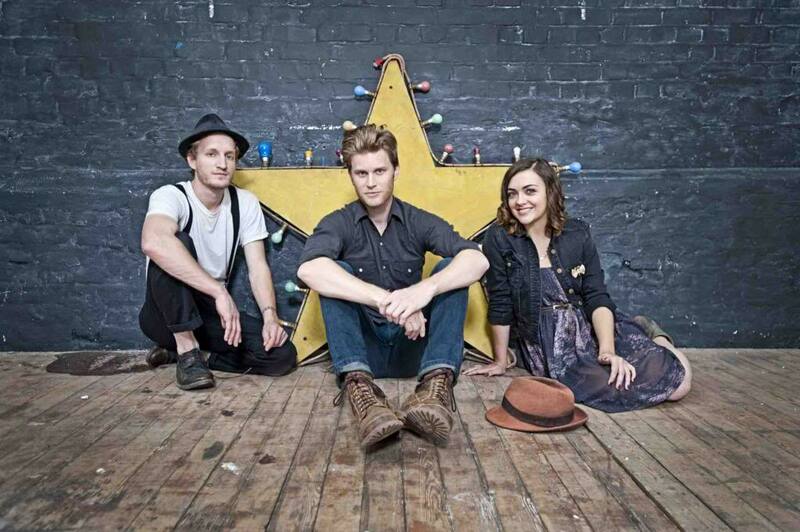 Indie rock artists, and two time Grammy Nominees, The Lumineers have announced that they will be embarking on their first ever North American arena tour in 2017. The band made the announcement last night during their performance on Jimmy Kimmel, and this comes just days after the band performed at the Americana Music Awards, plus finishing up the tail-end of their Cleopatra World Tour which included performances at world class venues such as the Hollywood Bowl, the Greek Theater in Berkeley, Red Rocks Amphitheater in Morrison, CO, and the Ascend Amphitheater in Nashville, TN, and many many more. This new tour is a follow-up to support The Lumineers’ sophomore efforts, Cleopatra, gaining critical acclaim with the singles from that tour racing up the Triple A and Alternative Charts. It will feature internationally acclaimed, multi-instrumentalist, vocalist, songwriter, Andrew Bird, as well as Icelandic group Kaleo, known for their #1 hit “Way Down We Go”, on select tour dates. The band will also welcome Margaret Glapsy and Susto as openers on select dates. The band will continue their journey across the US, sweeping fans off their feet and bringing their talent to light as one of the top ranked Alternative bands on the scene today.